Location! Location! This versatile building sits right along Highway 3630 in the heart of Annville less than a mile from multiple other businesses (gas station, dollar store, flower shop, restaurants, etc), a bank, post office, several churches, medical clinic, nursing home and the list goes on. Very visible with good road frontage and blacktop parking lot. Building is currently divided into 3 units each with their own electric meter, HVAC unit, bathroom, and exterior door. Approx 3/4 acre lot. 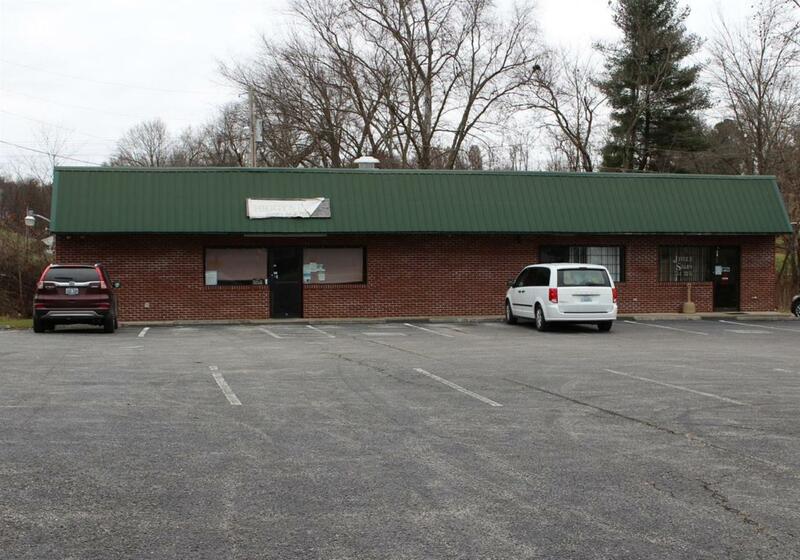 Great income potential as a rental investment or purchase for your own business use. Listing provided courtesy of April Thomas of Century 21 Advantage Realty, A Robinson Co. Listing information © 2019 LBAR Multiple Listing Service. All rights reserved.